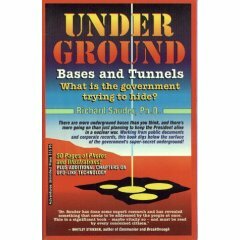 [vid] UFOs and DUMBs Bill Hamilton talks about Deep underground Military Bases. [2011 Aug] Illuminati Pedophilia - A Victim's Memoir by Carolyn Hamlett Some of those memories were of an underground facility. I suspect it was somewhere at Mac Dill Air Force Base in Tampa, which was close to where I lived. What I remember most about this possible underground facility is seeing children in cages...kept like animals. Most of them were about my age. Underground Infrastructure. The missing forty trillion dollars by Steven J. Smith Since the early 1960s, the American citizenry have been the unwitting victims of government fraud, perpetrated on a scale so vast that it staggers the imagination. When figured in 2004 dollars, the total amount exceeds 40 trillion dollars. What did the American government and it's corporate accomplices do with this almost inconceivable wealth? The government has built a entirely new underground civilization beneath the abandoned factories, tattered homes, and crime ridden streets that litter the American landscape. In this new society, there is no poverty, no crime or illicit drug use. In this new society, healthcare is affordable, energy is free, public transport is efficient. And you, the American tax payer have paid for it all, without receiving any benefit whatsoever for your Herculean efforts. 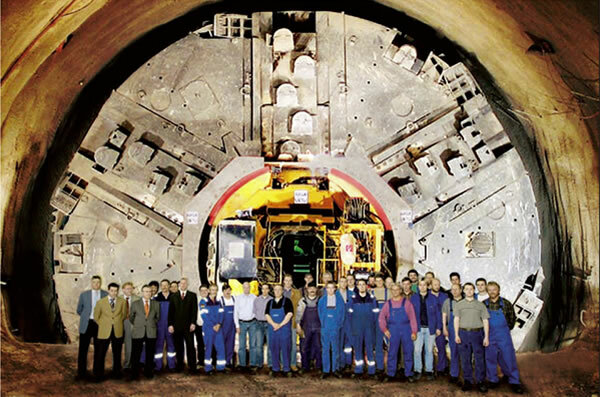 Nuclear Subselene Tunneling Machines On the Moon? by Richard Sauder, Ph.D.
Schneider, Phil The Underground - A Hidden Reality and The True Story of Phil Schneider. Phil Schneider died in 1996. Previous to his death he had been on tour across the United States speaking out about various subjects including his involvement with building a secret underground base in Dulce, New Mexico for the military. During this time, he said to have had an encounter with a violent E.T race in the late 1970's which would change his whole world reality immediately after. This documentary explores some of the information Phil Schneider spoke about to the public in the 1990's by examining each claim in detail with expert opinions from Richard Dolan, Richard Sauder, Neil Gould and Cynthia Drayer (Phil's Ex-Wife). In this documentary you will find never before published photo's of Phil's Autopsy, documents about the Philadelphia Experiment from Oscar Schneider's files (Phil's father) and a very well explained background about Underground Bases. [EW 2008 Nov] Vittorio in Italy Hits NATO in the Balls! [EW March 2008] Has Anyone Earthpiped Around the Nearest Mormon Temple, Yet? 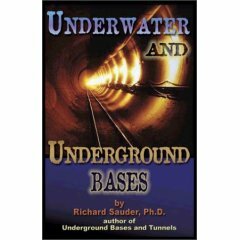 Underwater and Underground Bases by Richard Sauder and Richard Sauder Ph.D.
Underneath most major cities, especially in the USA in fact, there exist subterranean counterpart 'cities' controlled by the Masonic/hybrid/alien 'elite'. 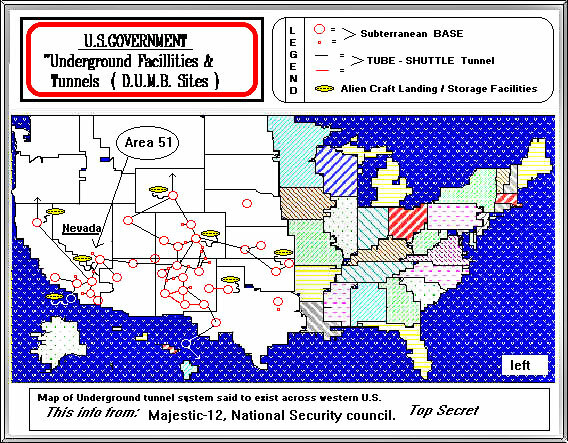 Often surface/subsurface terminals exist beneath Masonic Lodges, police stations, airports and federal buildings of major cities ... and even not so 'major' cities. The population ratio is probably close to 10% of the population (the hybrid military-industrial fraternity 'elite' living below ground as opposed to the 90% living above). This does not include the full-blood reptilian species who live in even deeper recesses of the Earth. Masonic hybrid elite of the Old and New 'Worlds' to afford easy access to already existing underground levels, some of which are thousands of years old. 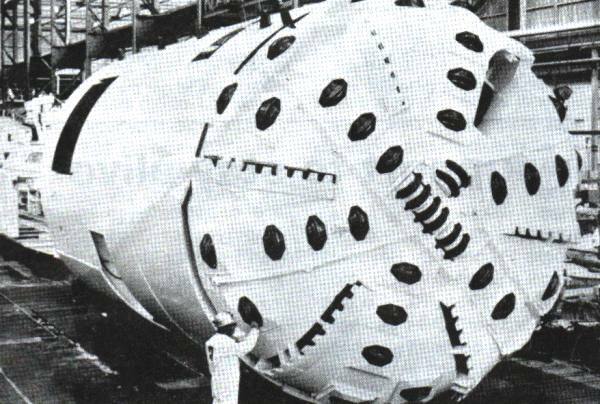 Considering that the Los Alamos Labs had a working prototype nuclear powered thermolbore drill that could literally melt tunnels through the earth at a rate of 8 mph 40 years ago, you can imagine how extensive these underground systems have become. These sub-cities also offer close access to organised criminal syndicates, which operate on the surface. They have developed a whole science of 'borg-onomies' through which they literally nickel-and-dime us into slavery via multi-levelled taxation, inflation, sublimation, manipulation, regulation, fines, fees, licenses ... and the entire debt-credit scam which is run by the Federal Reserve and Wall Street. Underground complexes already exist in Manhattan, such as in Lower Manhattan where passageways link office towers to the PATH Station. Efforts are already underway to make this complex more substantial. Then there’s Penn and Grand Central Stations, each with their own well articulated concourses filled with eateries and small shops. Underneath Manhattan there are areas known as ‘sub-districts’ which carry the names of the areas that they are in. The Penn Center Sub-district consists of the train station, subway station, underground passageways and extends a distance of 100 feet below the surface. The Moynihan Station project in the Penn Station/Hudson Yards area has already began to move forward, which if completed as planned would be a underground city all too itself and transform the Farley Post Office into a transportation hub. Other sub-districts are the Fifth Avenue Sub-district (from 33rd street to Central Park South), Grand Central Sub-district (between 41st Street and 47th Street; and Madison Avenue to Lexington Avenue), Preservation Sub-district (56th to 54thth and 6th Avenues), and Theater Sub-district (40th to 57th Streets; between 8th to 6th Avenue). Some of these sub-districts have remained dormant for years or are used by the MTA to store benches and signs. In other parts of Manhattan, spaces once used as speakeasies from the time of Prohibition, are hidden away only to be revealed during the major construction project or a simple residential renovation. Other spaces used to be secret locations for parties and meetings, but some spaces were simply passageways. However, all these spaces still remain and some may still be undiscovered. It has become increasingly difficult for curious New Yorkers to perform underground tourism in areas not accessible to the public, especially post 9/11, leaving only those with strange nerves like Steve Duncan to do it. 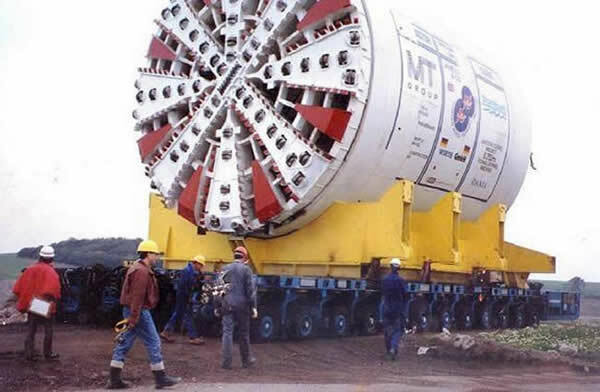 This is a $13 million tunnel boring machine (TBM) used for tunneling at the Nevada Test Site. (Remember that Area 51 is part of the test site.) 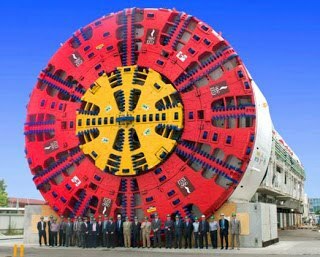 Many other types of TBMs are used by many govt. agencies, including the "nuclear powered TBM" that melts solid rock and leaves behind glass-like walls. 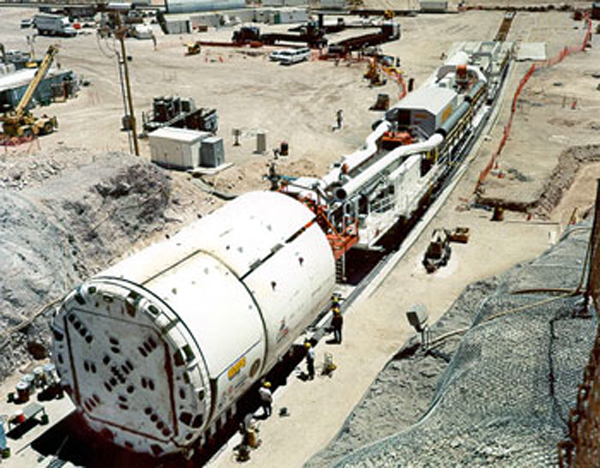 Most tunneling activity is under military installations and all information is highly restricted. 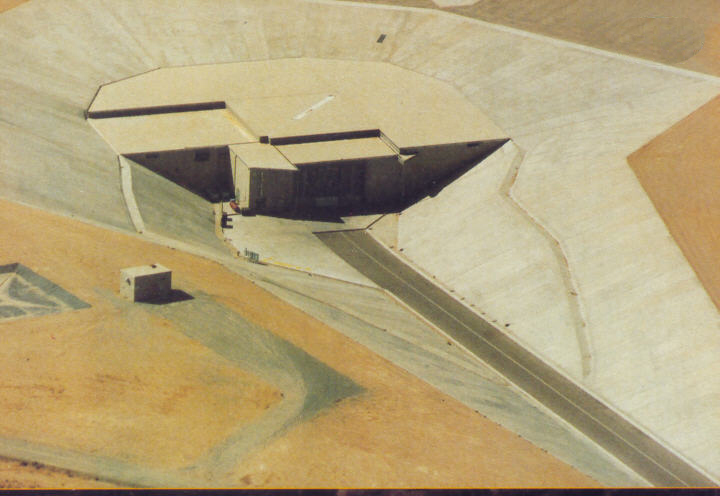 Former employees of said facilities have surfaced over the years to talk of massive underground installations in places like Area 51, Northrop Facility in Antelope Valley, Ca. (rumored to have 42 levels), and the Lockheed installation near Edwards, Ca. Imagine a machine tunnelling seven miles per day through solid rock, boulders and clay…virtually anything below the waterline. 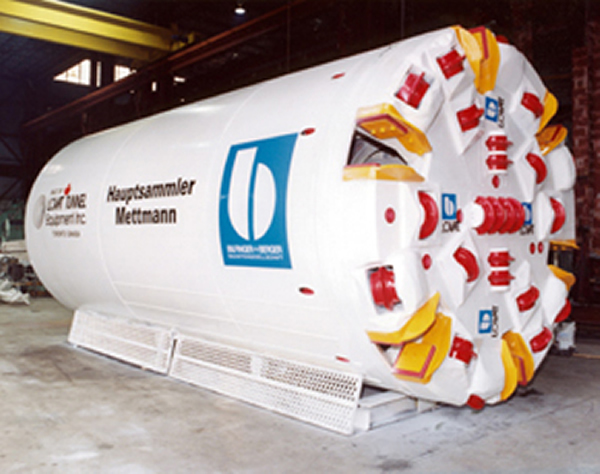 A machine whose heart is a compact nuclear reactor circulating liquid lithium at 2,000 degrees F. through a rotating face that melts a tunnel 40 feet in diameter; even injecting magma into fractures in bedrock for extreme solidity, sealing the tunnel with a glassy lining, and leaving no excavated material behind. Derinkuyu Underground City is an ancient multi-level underground city in the Derinkuyu district in Nevşehir Province, Turkey. With its five floors extending to a depth of approximately 60 m, it was large enough to shelter approximately 20,000 people together with their livestock and food stores. It is the largest excavated underground city in Turkey and is one of several underground complexes found across Cappadocia. We are at Ellora caves in India, and I am going to show you some solid evidence about a secret underground area that is hidden under these caves. As you can see, there is a rectangular tunnel about 1 foot wide that is vertically going down, and is not open for public access. I asked the security guards if I could take a closer look and they told me that visitors are not allowed but they also told me that, this tunnel is over 40 feet deep and then it takes a right angle turn to proceed underground. Nobody knows what's inside after that because the tunnel becomes too narrow for human beings to get through it. Here is another one that is hiding in plain sight. You can see a channel on the ground and there is a small rectangular opening at the end of this passage that would drain the water to the other side of the temple. But, I went to the other side of this rock but guess what? It is a solid stone!! So, there is no other way, except that this rectangular opening leads to the underground. Notice that the rectangular opening is only large enough for a 10 year old to go in? Since adult human beings can't access it, was it designed for human beings at all? This is another hidden passage in Ellora caves that I tried to get through, but after 10 feet, it becomes so narrow that I can't go any further. Where do these mysterious tunnels lead? Who could have used such narrow passages? The other important question is: how can you carve such narrow passages if human beings cannot even get through them? Was it carved by humans at all? Were these carved for extraterrestrials that are smaller than human beings? Notice how this entrance is clearly going underground, in this cave temple. These are underground areas hiding in plain sight. The security guards told me that there are several underground tunnels in Ellora caves which gradually become too narrow for human beings to access them, and all of them are locked. From these old doors, we can assume that these tunnels have been closed from public access at least 30 to 40 years ago. These underground tunnels are not found in the same area, but are scattered over many different caves in Ellora, which stretches across a few miles. Is it possible that there could be a vast underground city like Derinkuyu in Turkey? 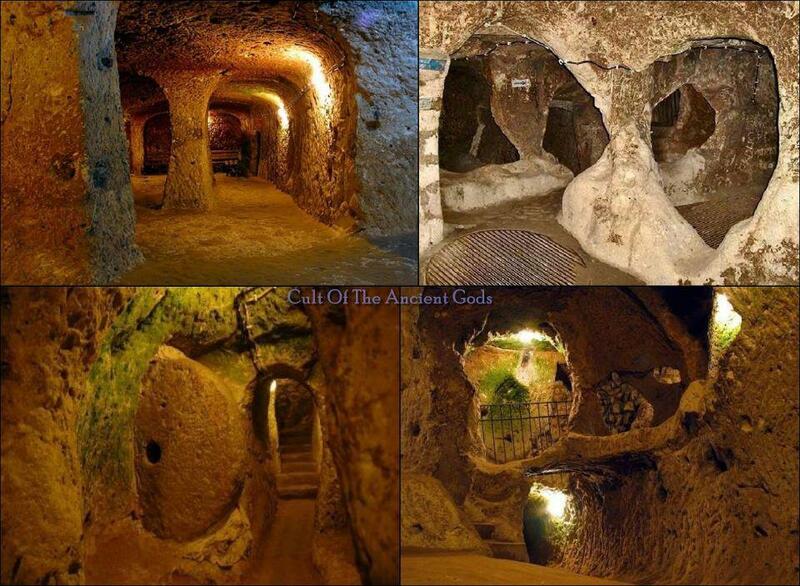 Derinkuyu is an enormous underground city with advanced technical features that could accommodate more than 20,000 people, which was hidden for centuries only to be discovered in 1965. If it is true that there is a vast underground city in Ellora, shouldn't there be ventilation shafts that would allow air from the ground to reach below. In Derinkuyu, there are thousands of holes drilled from the ground that act as ventilation shafts to the underground city. Look at this long ventilation shaft in Ellora caves that is drilled secretly in a dark chamber. It is about 4 inches wide, but it is so deep that we can't even see the other end. Could this be a ventilation shaft that reaches the underground city? How about this ventilation shaft, which is also going underground? You can also see hundreds of holes like this drilled on the rock floor. Some of them are unfinished, and only few inches deep, but notice how the other holes have been closed with concrete recently. I asked why some of these holes have been closed and my tour guide told me that someone dropped their car keys into one of them, but these holes are so deep that they couldn't retrieve it. So, they just covered these holes by putting concrete over them. What else could be the purpose of these deep holes on the floor, if they are not ventilation shafts? Why would hundreds of holes be drilled on these rock floors with painstaking efforts without any reason? Now, this is one of the abandoned, bat infested places and let's take a look at what's inside. This seems like a very old sanctum holding a lingam, which is a Hindu god. Centuries ago, plenty of water would be poured on this lingam everyday as part of religious worship, and it would drain through this channel. Notice that this water drain has been closed recently with some rocks. Where would the water go? Let's see...It would go vertically down through this tunnel. Unless there is an area underground, this would be pointless because the water would just overflow all over the place! All over Ellora caves, there are hundreds of idols which would require thousands of gallons of water poured on them every day. Was this a technique to get clean water underground that could be used for different purposes? Please visit http://www.phenomenalplace.com for intriguing and interesting places on the planet.